Here at Maxilead Metals, we’re all about recycling. Not only does it make use of materials that would have ordinarily been wasted, but it’s also great for the environment. In recent years, we’ve been delighted to see councils and the government take recycling more seriously – we are all living on the same planet after all – with fines being put in place to encourage the public to recycle their waste. However, Bolton council have taken this a step further and are planning to reduce the size of the 240 litre waste bins in the area with slim-line 140 litre ones. 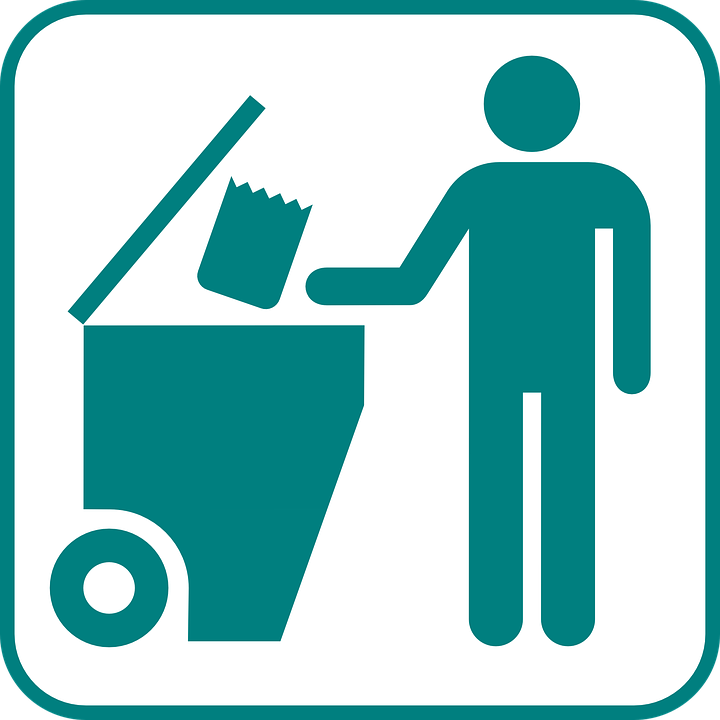 Each year, millions of pounds is spent safely getting rid of materials in the grey bins, and the council believe that reducing the size of the bins will reduce the amount of waste that is disposed of in this way, saving money. Only time will tell if this will work, but some Bolton residents are unhappy with the council’s decision. There seems to be a general feeling among residents that reducing the size of the bins will have a negative impact on the area, with many people showing concern that it could result in piles of rubbish or fly tipping. Fly tipping is an ongoing issue in the waste management industry. It affects the environment and is extremely harmful to any wildlife that may encounter the dumped rubbish. For more information on fly tipping, click here. There’s also a concern for larger families with young children and babies, as the plastic that’s contained in some nappy brands and packaging is not recyclable. This could result in the grey bin becoming overloaded prior to it being picked up by the council, which is a fortnightly occurrence. There are three or more nappy-wearers in your household. There are six or more permanent residents in your household. Anyone in your household has a medical condition which results in a larger amount of waste. Here at Maxilead Metals, we think that any idea that promotes recycling is a great one. 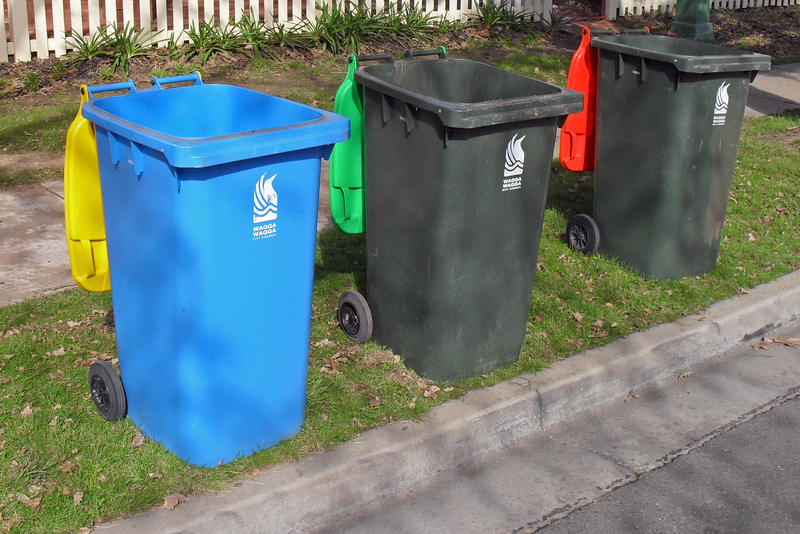 However, people do need to have the space to dispose of other types of waste as well. Only time will tell if this idea from Bolton council will work, but in the meantime, let’s make sure we’re recycling our scrap safely and correctly.